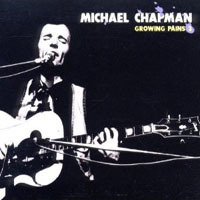 Virtuoso guitarist and critically-acclaimed songwriter, championed by John Peel and later Charles Shaar Murray, Michael Chapman recorded a quartet of classic LPs for EMI's progressive Harvest label during the 1970s. 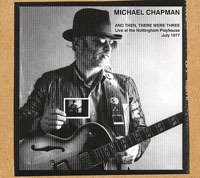 Chapman's extensive touring fast won him a passionate following, evidenced on this until-now unreleased live set. 7. How Can A Poor Man Stand Such Times And Live?